The Solar & Storage Live Awards ceremony will this year be hosted by comedian Zoe Lyons, event organiser Terrapinn has announced. The comedian, who has featured on television shows such as Live at the Apollo and Mock the Week, will compere the industry awards ceremony which is to be held at Hilton Metropole in Birmingham on the evening of 18 September 2019. The ceremony will see a total of 13 awards handed out on the evening. Three new awards have been introduced for 2019, while a host of favourite awards will once again return including the ‘Best in Show’ Solar Design Award, this year sponsored by Viridian Solar. 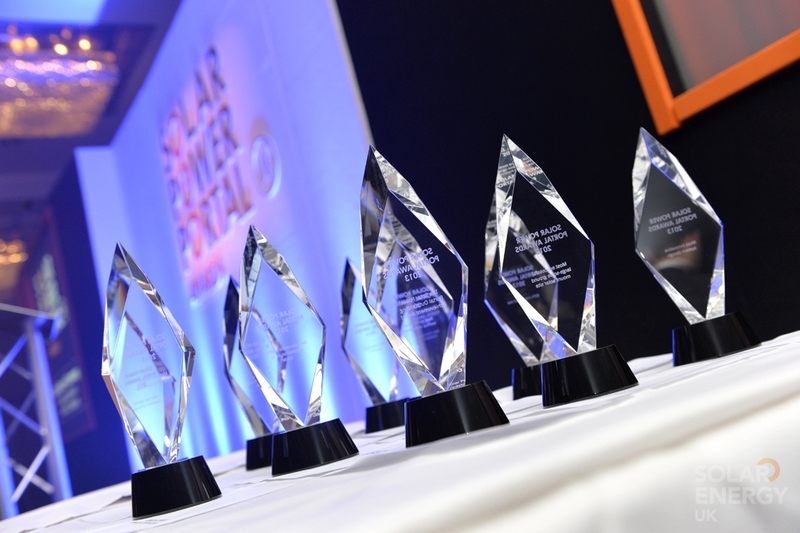 Nominations for the Solar & Storage Live Awards 2019 are open now and close on 6 May 2019. More information on the awards and the nominations process can be found here, while tables and tickets can be purchased here. Limited sponsorship opportunities available - Contact Tom Moon now to find out more +44 207 092 1035 or tom.moon@terrapinn.com.